My brother was insensitive to me and deeply hurt my feelings. He sees nothing wrong with what he did. Can I forgive him even though he sees nothing unjust in his actions? Yes, you are free to forgive if you so choose. If you see an injustice against you, then it is your decision whether or not to forgive. No matter who or how many people tell you that your views are wrong, if you have carefully considered the matter as wrong, then you are free to forgive. What if someone hurt you, but did not intend to do that. Can I still forgive? The answer depends on how serious the consequence is in such cases. If the consequence is minor then forgiveness may not be necessary. In contrast, suppose someone is texting on their mobile phone while driving the car. The person hits your car and injures your leg. The person did not intend to hurt you, but the consequences of such inattentive behavior could, and in this case did, lead to injury. In other words, the one who hurt you did wrong because of an omission of attentive driving. In such a case, yes, you can forgive if you so choose. You know how it goes. You go into a department store and have an unpleasant encounter with the person at checkout…..and you never go back there again. The particular incident has given you a bad feeling for the entire organization. You break up with a boyfriend or girlfriend and, at least for a while, you think that no one really can be trusted. This one relationship makes you mistrustful of such relationships in general. Generalization. It can help us when the generalization is true and can distort reality for us when false. For example, when we touch poison ivy in one woods, it is wise to avoid it in the next….and the next. The effects of poison ivy generalize regardless of which plant we touch. On the other hand, one boyfriend’s bad behavior does not predict another person’s behavior. In this case, generalization closes down our mind and heart when there is no need for this. When you are hurt by someone, you have to be careful not to generalize this to many, most, or all others. Not everyone is out to hurt you. Such generalization can form the unhealthy foundation for a world view that is pessimistic and inaccurate. Has this happened to you? I have been wounded by another person. For today, I will not let his/her wounds make me a bitter person who thinks negatively about people in general. I will overcome any tendency toward this by seeing others as having special worth, not because of what they have done, but in spite of this. We are all on this planet together; we are all wounded. Not all are out to wound me. Anger, Our Forgiveness BlogAnger, break free from the past, Dr. Robert Enright, forgive, forgiveness, forgiveness journey, Forgiveness Process, Forgiving, generalization, Perseverance, resentment, Self-Forgiveness, Why Forgive? From your own experience, what is the most difficult part of the forgiveness process? Our research tells us that the decision to forgive is the most difficult. I think it is because, for those who have rarely practiced forgiving, this is a large transition in their lives. They are walking through a door, the forgiveness door, that offers something new. Change can be difficult for many people and this change, in beginning to see an offending person in entirely new ways, can lead to doubt and even to a reworking of one’s own identity (Who am I now that I am starting to practice forgiveness?). Consciousness raising is good precisely because it challenges each of us to be our best self, to do good for others. Yet, sometimes some students are so emotionally wounded that their anger overwhelms the attempt at consciousness raising. The students are so very wounded that they cannot listen well. Some are so wounded that they refuse to listen. Even others are so mortally wounded that they find a certain pleasure in inflicting pain on others. It is when it gets to that point—others’ pain equals pleasure for the one inflicting it—that we have a stubborn problem on our hands. No signs, no consciousness raising, no rally in the gym, no pressure to be good is going to work…..because the gravely wounded student is now beyond listening. Yet, we have found a hidden way to reverse the trend in those who are so hurting that they derive pain from hurting others. It is this: Ask the hurting students, those labeled so often as bullies, to tell their story of pain, their story of how others have abused them. Those who inflict pain over and over have stories of abuse toward them that would make you weep. In fact, we have seen the weeping come from the one who has bullied others, the one who has inflicted serious pain onto others. He wept because, as he put it, “No one ever asked me for my story before.” His story was one of cruel child abuse from an alcoholic father who bruised him until he bled. And no one ever asked him about this. And so he struck out at others. Once he told his story, he began to forgive his father and his pain lessened and thus his need to inflict pain on others slowly melted away. 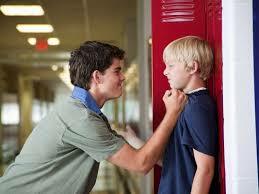 This is what our Anti-Bullying Forgiveness Program does. It aids counselors and teachers in bringing out the stories in the pain- inflictors so that their own pain dramatically decreases. As this happens, through forgiveness, bullying behavior is rendered powerless……because in examining their own hurt they finally realize how much hurt they have inflicted…..and with their own emotional pain gone, they have no desire to live life like this any more. Come, take our anti-bullying curriculum and save the life of at least one child and help prevent inflicted pain on countless others. Anger, Bullying, Our Forgiveness BlogAnger, anti-bullying, anti-bullying forgiveness program, anti-bullying program, Bullying, Children, Dr. Robert Enright, Education, forgive, forgiveness, Forgiveness Education, forgiveness journey, Forgiveness Process, Forgiving, Future, How to stop bullying, hurtful event, New Ideas, resentment, Why Forgive? 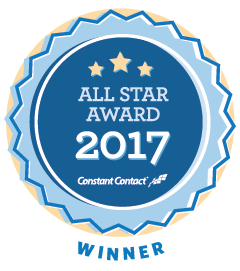 The International Forgiveness Institute has received the 2017 All Star Award from Constant Contact for the creativity and effectiveness of its internet communications, particularly its email newsletters..
Only small businesses and nonprofits using Constant Contact’s email marketing tools are eligible for the All Star Award. Criteria used to select this year’s All Stars included, among others, use of social sharing features (Twitter, Facebook, Google+, etc.) 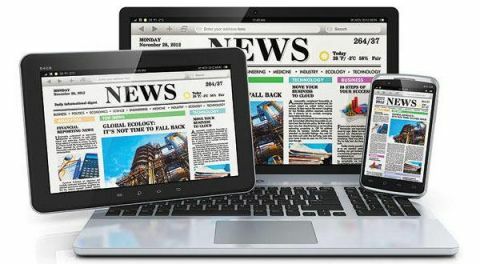 as well as open, bounce, and click-through rates of email marketing campaigns..
More than 34% of individuals receiving IFI newsletters open them on a smart phone or other mobile device while 65% open them on a desktop computer. Constant Contact, with more than 5 million customers, works to empower small businesses and nonprofits to grow effective customer relationships and succeed..
Dennis Blang, Director of the IFI, handles all the organization’s communications planning and implementation. A Purple Heart Vietnam veteran, Blang has a journalism degree from the University of Wisconsin-Eau Claire. To sign up for the IFI newsletter, contact Blang at director@internationalforgiveness.com. The Washington Post, Montreat, NC – Just months away from his 100th birthday, William Franklin Graham Jr. (Billy Graham) died on Feb. 21 at his home in Montreat, NC. An American evangelist known to millions around the world, Graham was buried beside his wife Ruth who died in 2007. His casket was made by inmates of the Louisiana State Penitentiary where Graham often ministered to death-row inmates. As a preacher, Graham consistently espoused a message of patience, love, respect, and forgiveness of others. 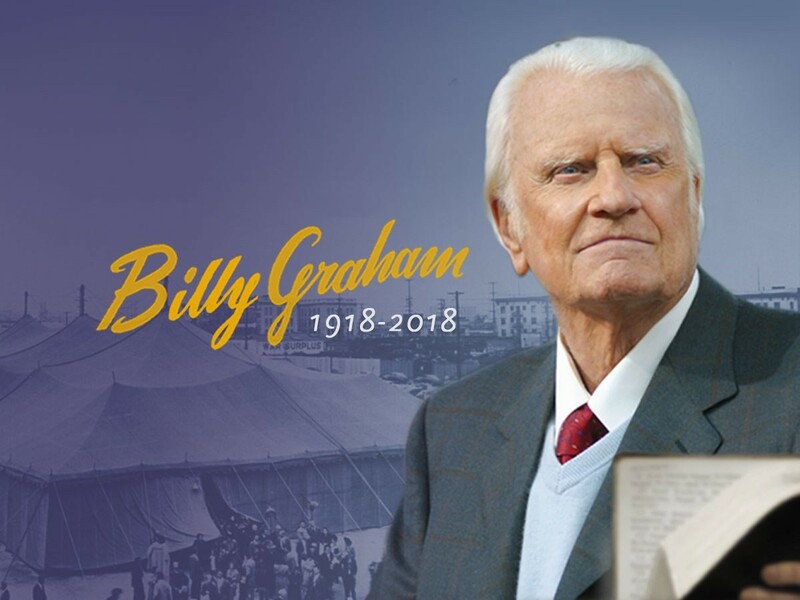 He hosted large indoor and outdoor rallies for more than 60 years that he called “crusades.” Because of those crusades, Graham preached his message to more people in person than anyone in the history of Christianity. According to his website, Graham preached to live audiences of 210 million people in more than 185 countries and territories. Billy Graham (third from left) was spiritual adviser to 11 U.S. presidents from Harry S. Truman to Barack Obama. Here he is pictured with (from left) former presidents George H. W. Bush, Bill Clinton, and Jimmy Carter. Graham’s son Franklin, stands beside his father. Forgiveness News, NewsAnger, Billy Graham, Billy Graham forgiveness quotes, Billy Graham's crusades, break free from the past, Christian leader, Counselor to presidents, death row inmates, evangelist, forgive, forgiveness, Forgiveness Education, forgiveness is a choice, forgiveness journey, Forgiveness Process, Forgiving, Presidents, Rev. Billy Graham, spiritual adviser to presidents, spiritual advisor, William Franklin Graham Jr.